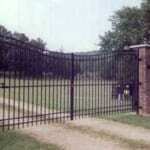 Rust & Corrosion Free – Aluminum fencing is rust and corrosion resistant by nature. 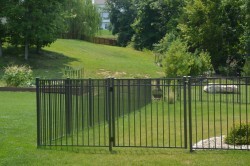 Light Weight – Aluminum fencing is lighter which can be beneficial – especially with kids and opening gates. 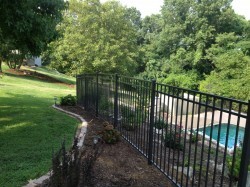 Color and Style Options – Aluminum fencing is available in 18 design styles and seven different colors. 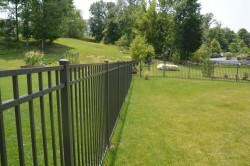 Our Montage line of steel fence products offers superior strength and no visible screws or rivets after installation. 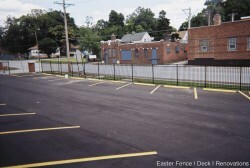 And unlike conventional welded fence panels that require stair-stepping, the all-terrain fence design of Montage allows panels to rack along the grade. 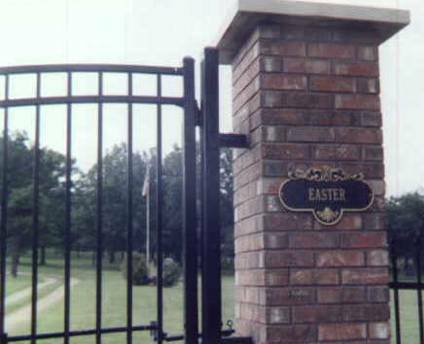 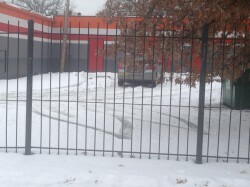 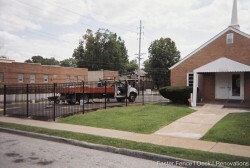 The ATF design feature helps maintain security at grade and keep the aesthetics intended with an ornamental fence. 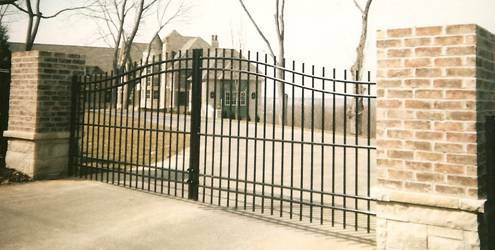 Steel fencing offer the perfect combination of beauty and security. 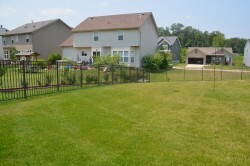 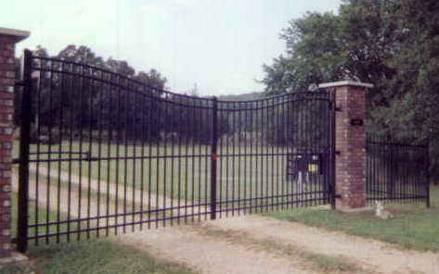 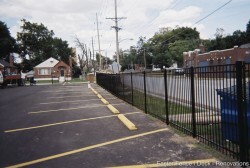 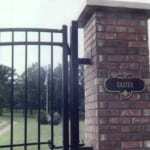 We are an authorized distributor for Ameristar and offer their Montage and Aegis steel fencing. 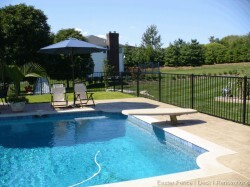 Both models are available in residential, industrial and commercial styles.